Great Range Capital promoted Mark Robinson to principal, after previously serving in the roles of associate and vice president. Mark will continue to play an integral role across all investment functions of Great Range Capital, including deal sourcing and screening, investment due diligence, transaction execution, financial modeling, and portfolio company oversight. In addition, he serves on the boards of directors for Fairbank Equipment. and HeartLand, two GRC portfolio companies. 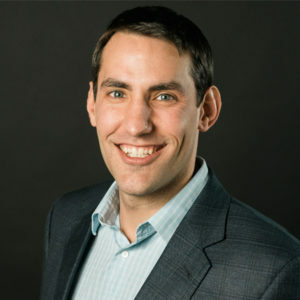 Mark joined Great Range Capital in August of 2011, having previously served as an associate at Wind Point Partners, a middle market private equity firm based in Chicago, IL. Prior to that, Mark began his career at Piper Jaffray, a middle market investment bank in Minneapolis, MN, where he focused on the healthcare industry, working with clients on M&A, debt and equity transactions. He graduated with distinction from the University of Kansas with a degree in finance. Great Range Capital, a private equity firm based in greater Kansas City, primarily targets controlling equity investments in Midwestern companies with revenues ranging from $10 to $150 million.